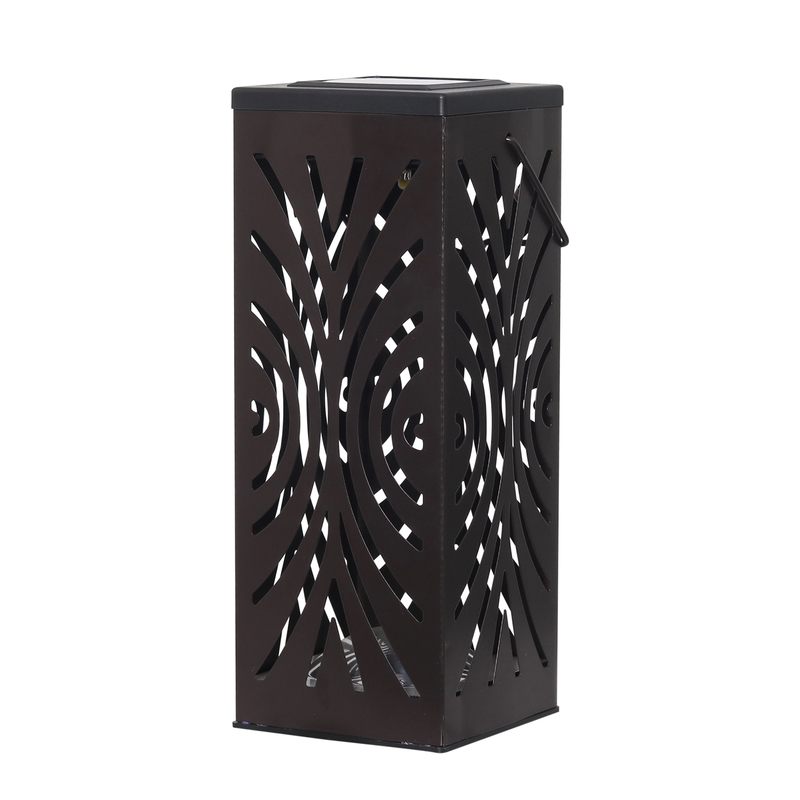 Create a nostalgic ambience with these large 5.5″ diameter, solar-powered glass lanterns. 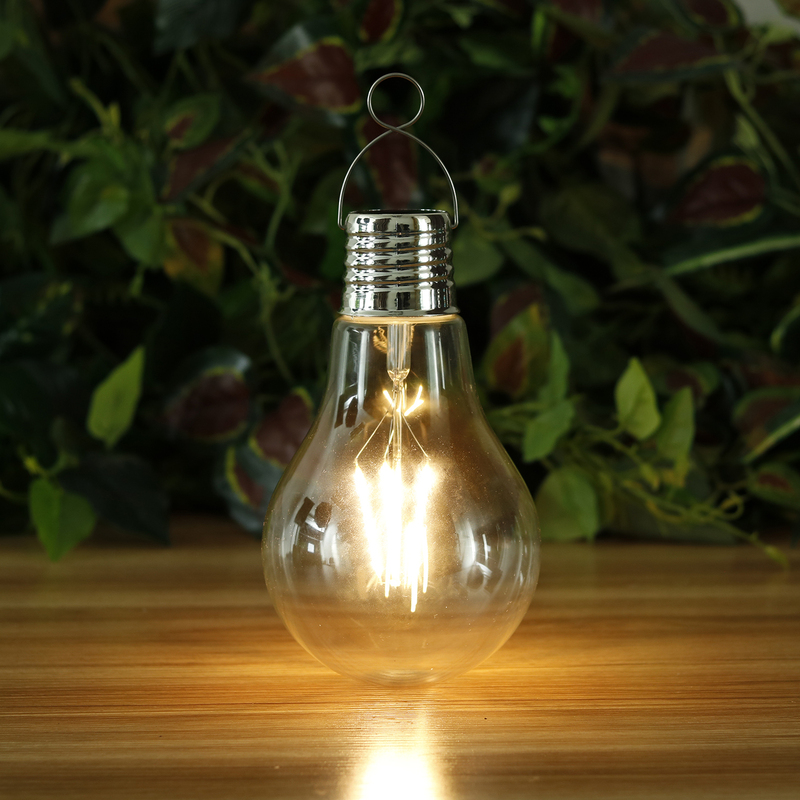 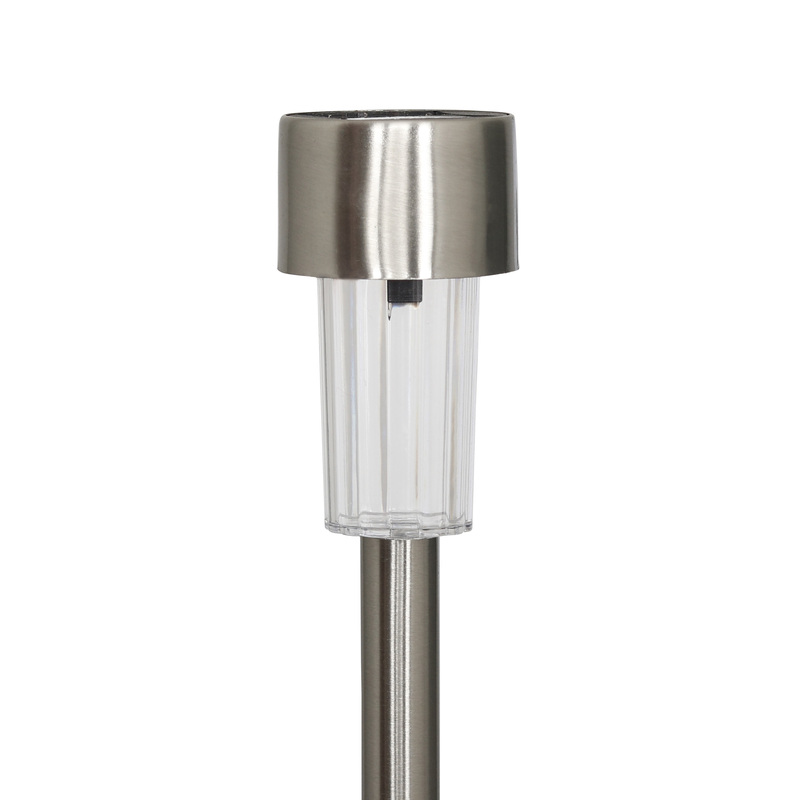 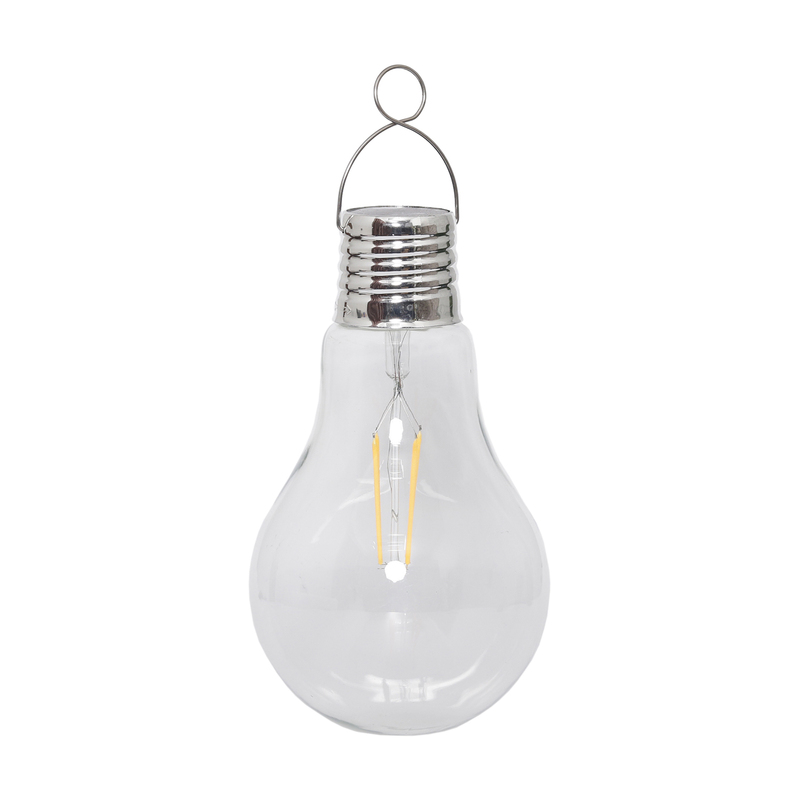 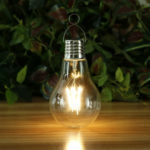 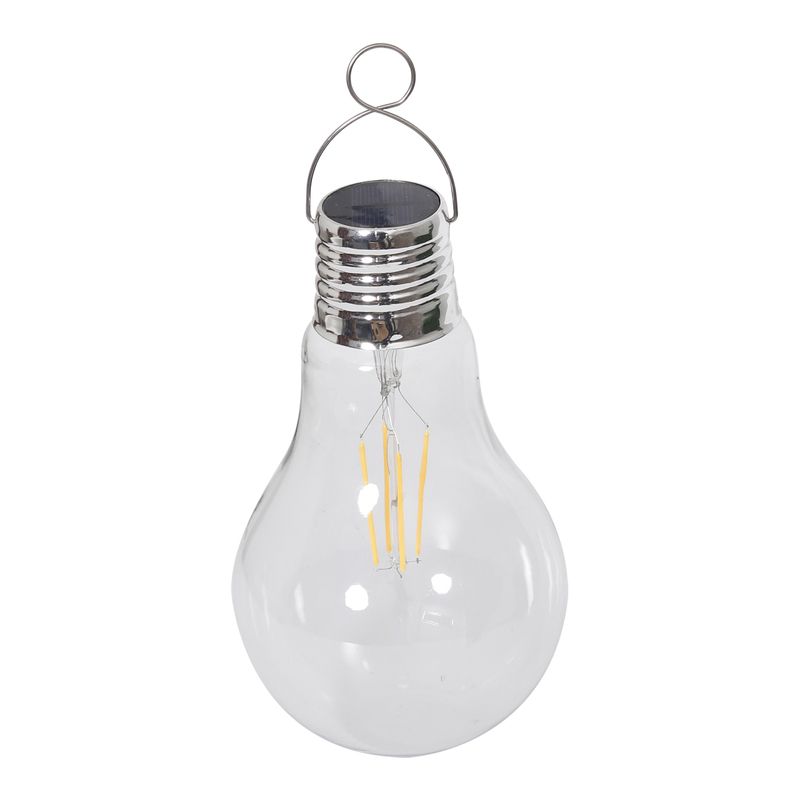 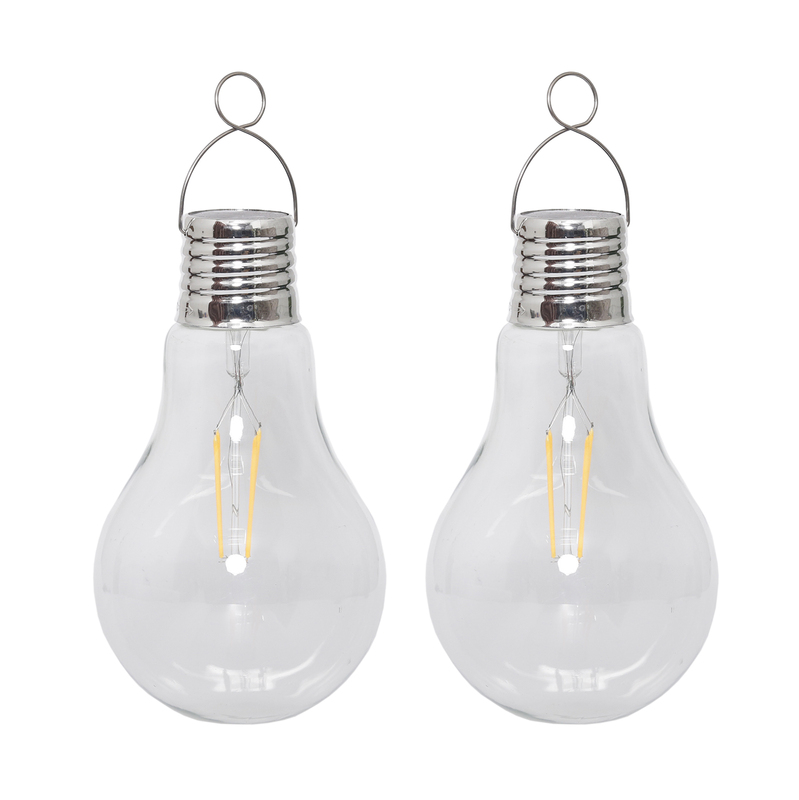 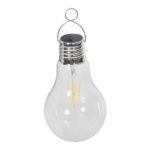 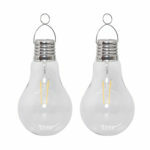 The feature a warm white filament LED reminiscient of the edison bulb. 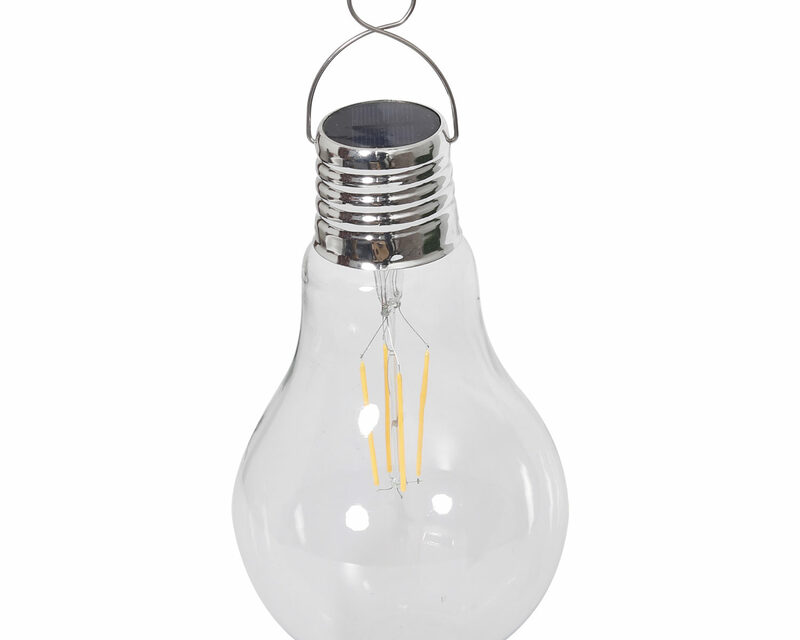 Hang from a tree or hook using the attached metal ring. 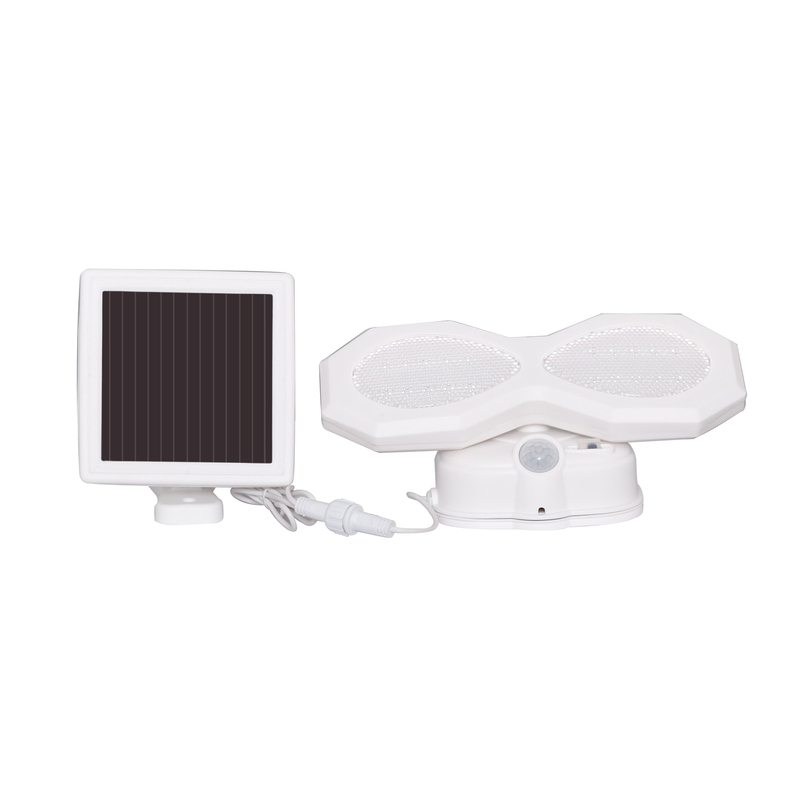 They automatically come on at dusk and off at dawn. 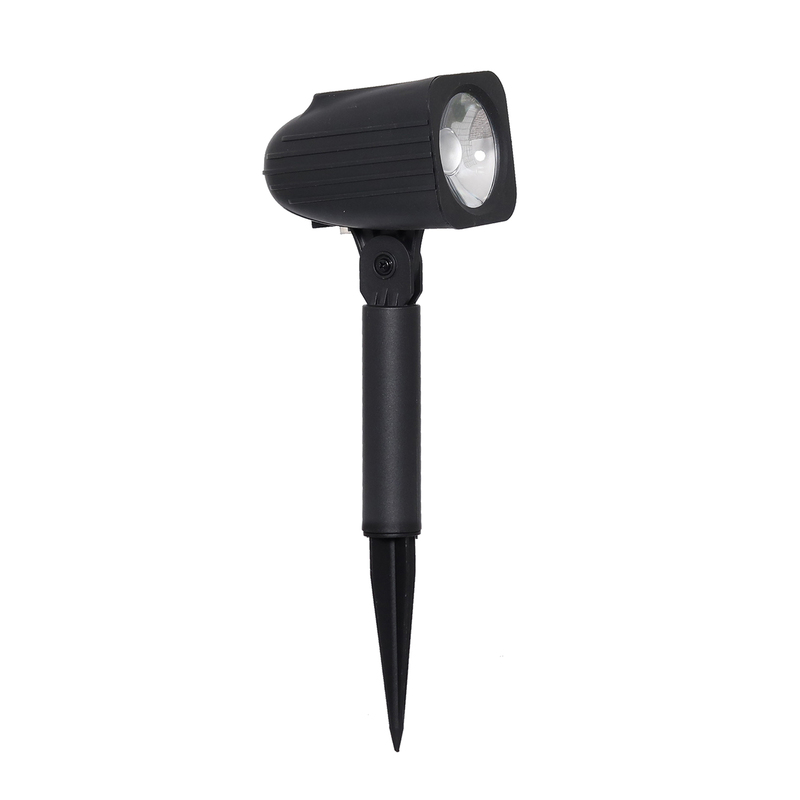 Rechargeable battery is included.